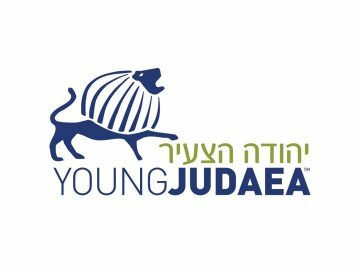 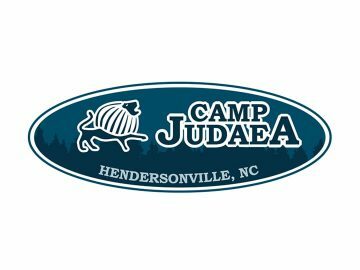 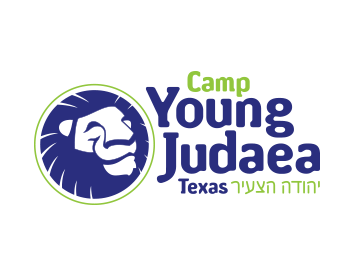 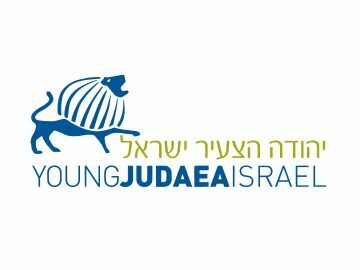 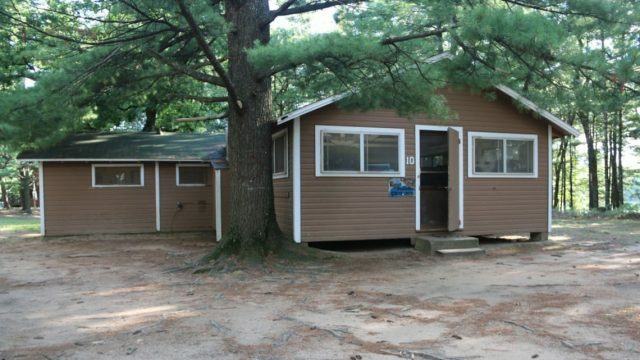 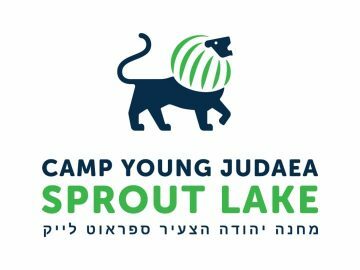 Each camper lives in a cabin with 8-12 other campers within their eidah and 2-4 counselors. 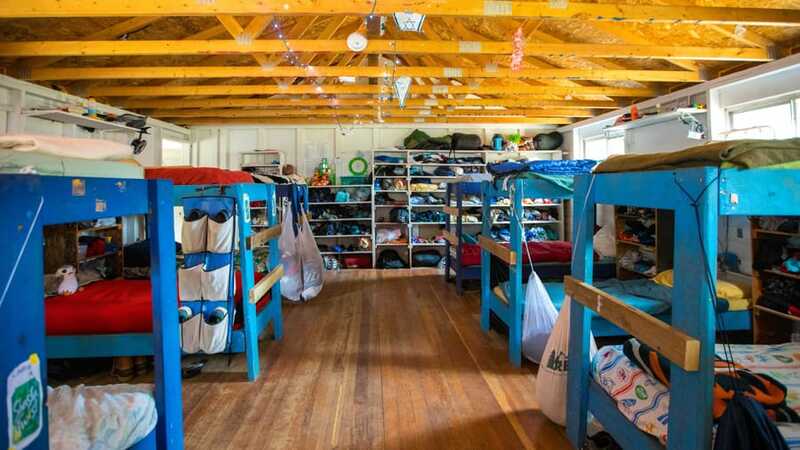 Campers live in cabins, each equipped with electricity, hot water, showers, sinks, toilets, and storage space. 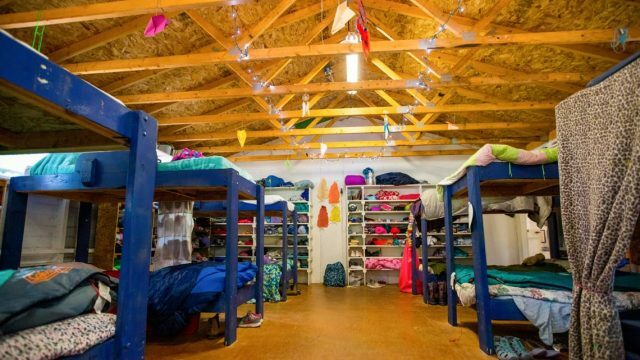 Caring and loving staff members supervise each of our camper cabins. 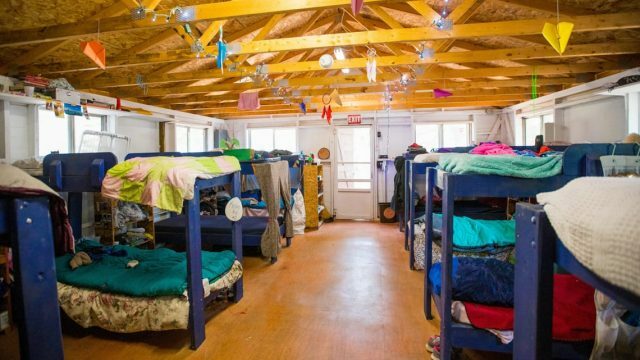 Daily cabin clean-up encourages each camper to care for his/her belongings and to cooperate with the group. 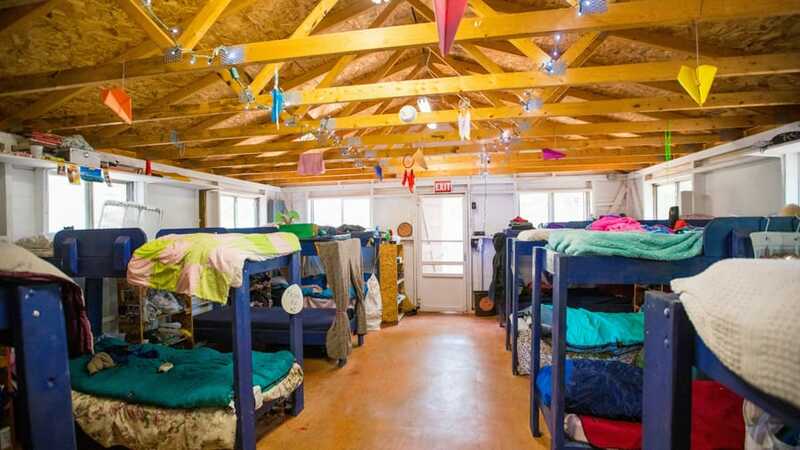 Our housekeeping staff sanitizes each camper bathroom on a regular basis.